Hell: ‘Curse And Chapter’ Cover Artwork, Track Listing Revealed – Blabbermouth.net – Burning Fist! September 24, 2013 • Burning Fist! 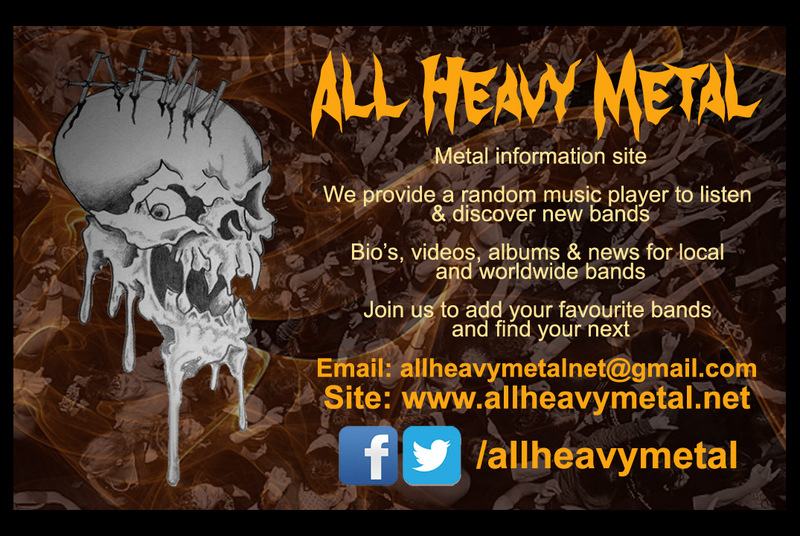 Posted in Metal NewsTagged Curse and Chapter, heavy metal, Hell, metal, metal news, NewsBookmark the permalink. We Need You! Yes… YOU!